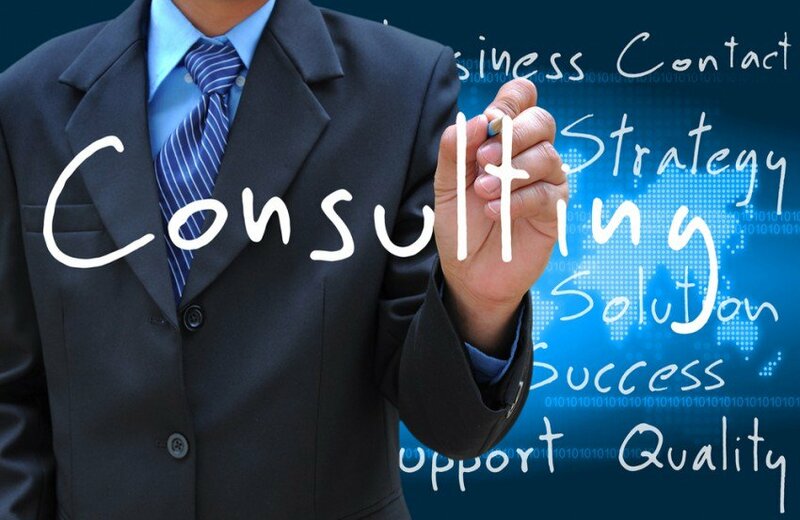 The team of professionals (37.0%), the experience in the business (34.1%) and the price (29.9%) are the three most important aspects when choosing a consultant in a selection process. These data are derived from the II prScope Study carried out by Grupo Consultores, which includes the opinions of the main communication managers of 211 companies throughout. Grupo Consultores has analyzed for the second time a deep analysis on the image of the Communication and PR consultants. The field work was carried out from March to June 2011, carrying out 308 interviews, from which information on 272 client-consultant relationships has been compiled. In total the positions of 47 Communication Consultants have been analyzed in detail to know the trends of the communication sector and the assessment of the relationships between the consultancies and PR agencies and their most important clients. Regarding the sector of activity and typology of companies in the sample, the services sector represents 46.9% and is followed by Large Consumption (26.1%), Durable Consumption (16.6%) and Social and Divulgation (10 ,4%). Madrid is more represented by the Services sector and Barcelona more in the Consumer Goods sector. Multinational companies represent 68.8% of the sample and national companies represent 19.4%. The profile of the “type professional” in communication consultancies is: women, middle-aged (41 years old), university and communication director. With a seniority in the company around 9 years, an average of 7 of them have played in their current position. Social networks is the service mentioned by 4 out of 10 interviewed as the most relevant in online communication. It is followed by the relationship of online media professionals and strategy / execution. The average duration of the Client-Consultant relationship remains stable with respect to the 1st Edition of prScope, being 4.7 years. However, the degree of satisfaction declared by customers has increased by 5% compared to 2009; in 93.4% of the analyzed accounts, the client is satisfied with his consultant. The contest continues to be the system most used by clients to select their consultants. The team of professionals (37.0%), the experience in the business (34.1%) and the price (29.9%) are the three most determining aspects to establish the short list. The media relations professionals and the consultant are the two main criteria reported by respondents when selecting a PR agency. Other important aspects are the experience in the sector and the strategic capacity. Both the service (33.3%) and the lack of efficiency (30.3%) are positioned as the main reasons to justify a consultant change. They gain importance with respect to 2009, the new needs, on-line communication / Technology or that they do not understand their business well. The “ideal” Consultancy or PR Agency. The good service and customer service (48.8%) as well as market knowledge (48.8%) are the TWO aspects perceived as “most important” to define the ideal consultant. This is followed by proactivity and the relationship with the media, while it is observed that strategic capacity becomes important, also key to the search for a new provider. The great challenge of the communication and PR consultants will be to know how to integrate online communication within traditional communication, a model that is a strength due to the experience accumulated over the years and which places them in a privileged position to take care of their clients . Having specialist professionals, especially in the digital environment, will allow offering differentiated offers from the competition. Teresa García Cisneros, president of ADECEC, accompanied in the presentation César Vacchiano, president & CEO of Grupo Consultores, and Óscar López, Supervisor of National Studies in the area of ​​Research of the company. Teresa García Cisneros, referring to the specialization, one of the strengths of the consultants and PR agencies, said that these are the experts in the contents. Historically this has been off, so its natural route is to offer the best solutions also on, aspect in which are already some very advanced in the absence of incorporating more digital profiles to the current structures of companies. As president of ADECEC, she has insisted on the importance of prScope for her sector, by serving as “radiography” to know the perception on the part of clients, trends and points of improvement; key aspects for the design of future strategies of Communication and PR companies. César Vacchiano, for his part, has highlighted the high level of satisfaction of the interviewees in reference to the work carried out by their consultants and PR agencies, a sector in which relations are longer and more consolidated, factors that are reflected in the data of duration of your relationship; 4.7 years on average.